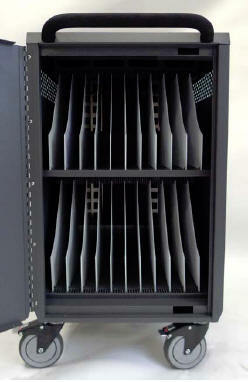 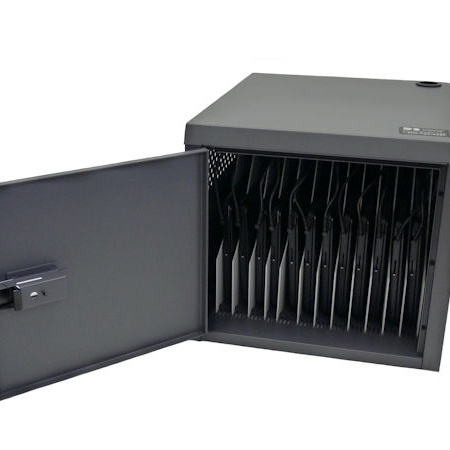 DS-NETVAULT-M-2 Secures, stores and recharges up to 24 Chromebooks™ (virtually any Samsung, Lenovo, Acer, HP or Dell model). 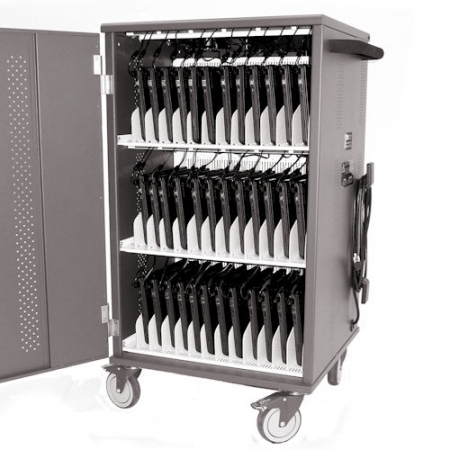 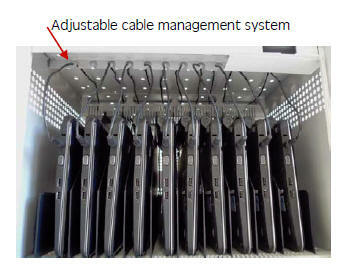 These mobile carts provide high level of security in a compact design. 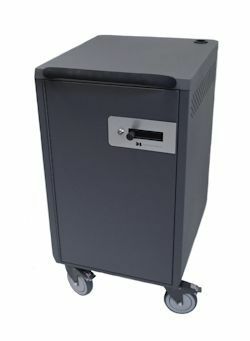 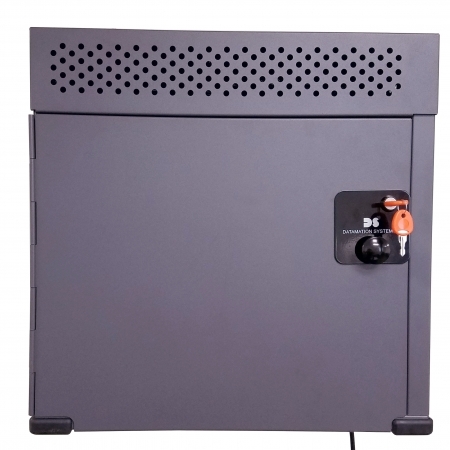 SKU: DS-NETVAULT-M-2 Categories: Cabinets, Cabinets/Safes Tag: Security Cabinet for Chromebooks Brands: Datamation Systems, Inc..